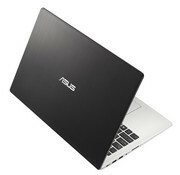 The Asus VivoBook V500CA-DB71T ($779) is a desktop replacement laptop in the same chassis as an ultrabook. 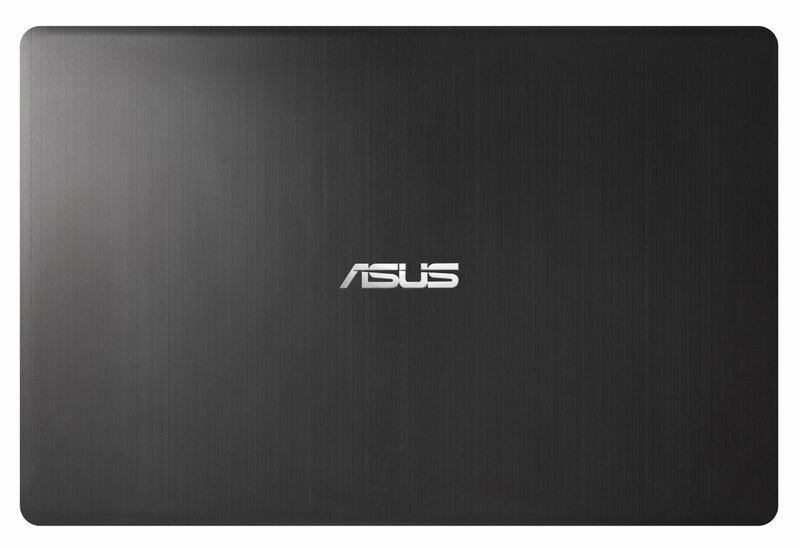 The Asus VivoBook V500CA-DB71T is a decent, tractable laptop with a few flaws that keep it from scoring higher. Depending on your pickiness, this could be a perfectly adequate laptop for you and your family. 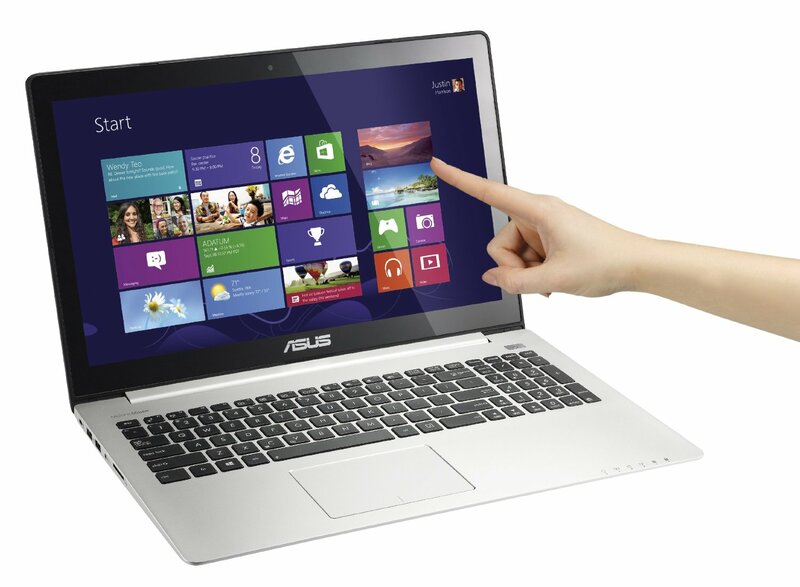 The Asus VivoBook V500CA-DB71T is a perfectly adequate desktop replacement laptop. But on a feature-by-feature comparison, it is blown away by the current mainstream desktop replacement Editors' Choice, the Asus VivoBook V551LB-DB71T , which has better 3D, faster benchmark scores overall, a larger hard drive, and over three more hours of battery life. 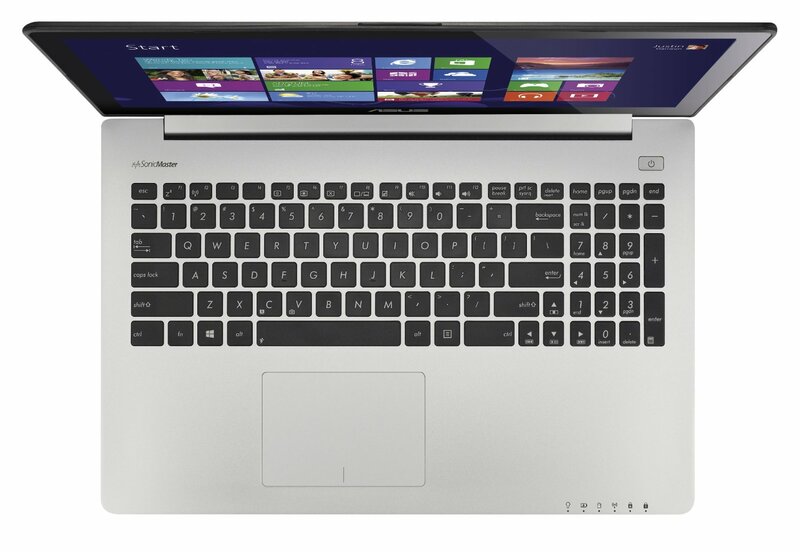 You'll probably be happy with the V500CA-DB71T if you buy one, however for less money the entry-level DTR, the Lenovo IdeaPad Z400 Touch$699.00 at Lenovo ($700) gives you a backlit keyboard, optical drive, the same number of ports, slightly more battery life, and comparable or slightly better performance on the benchmarks tests.